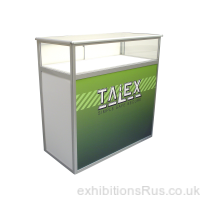 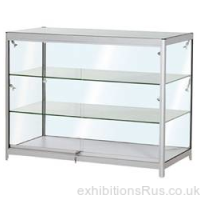 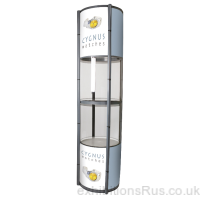 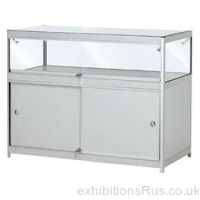 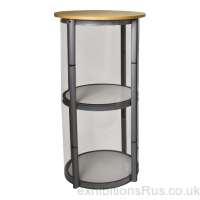 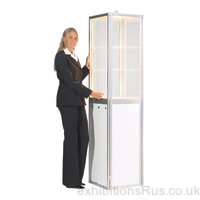 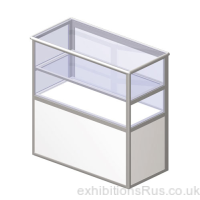 Portable showcases, Display cabinets and display cases for exhibitions, trade shows, events and receptions. 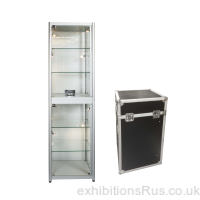 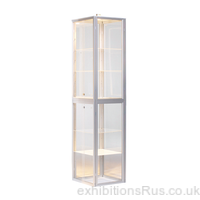 A range of tough glass self assembly display cabinets supplied in wheeled transport cases, or perspex glazed portable units, with satin aluminium folding frames. 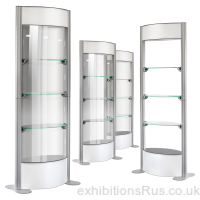 The twist style collapsing plinth and cabinet units have tough Pvc coated frameworks. 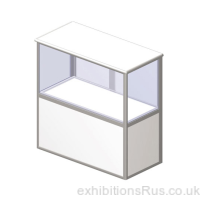 Across our range we can offer a choice of unit styles and specification options, with and without storage base facilities. 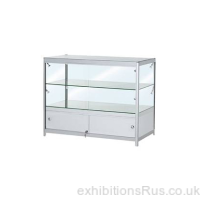 We can also add lighting to some of the range, even add a locks for security on some of our display cabinets, please call to discuss your requirements.